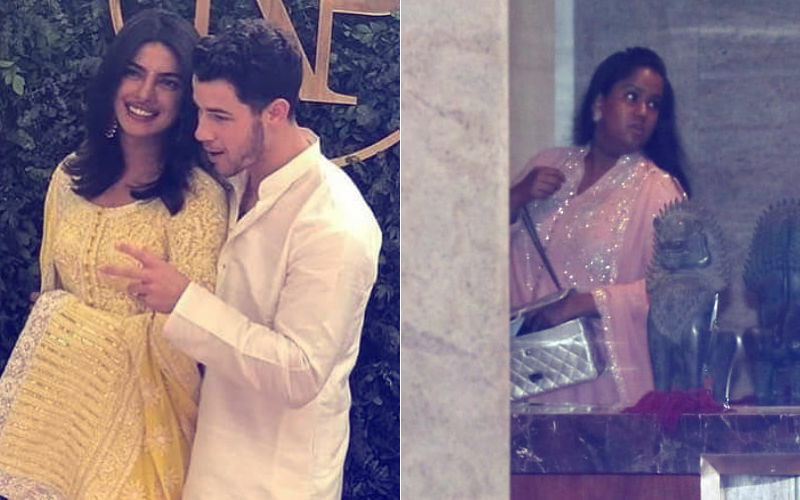 Priyanka Chopra and Nick Jonas have got the B-Town buzzing since morning. 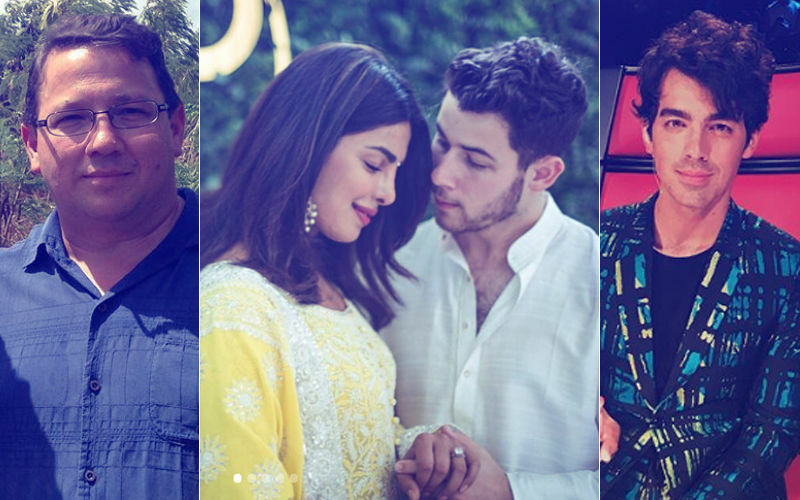 Their engagement news had been doing the rounds since few weeks, but it was only when the Jonas family landed in Mumbai a couple of nights before that all rumours got slowly laid to rest. 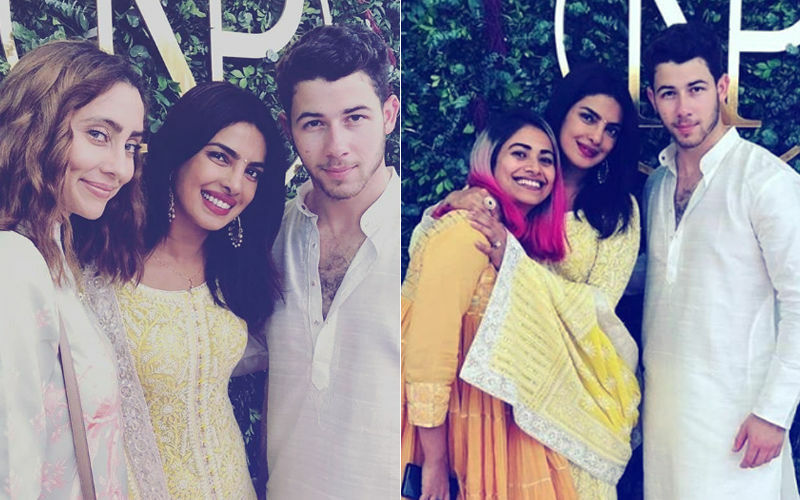 Today as the two lovebirds finally got engaged for a lifetime, they decided to throw a bash for some close friends at PeeCee's Juhu residence. 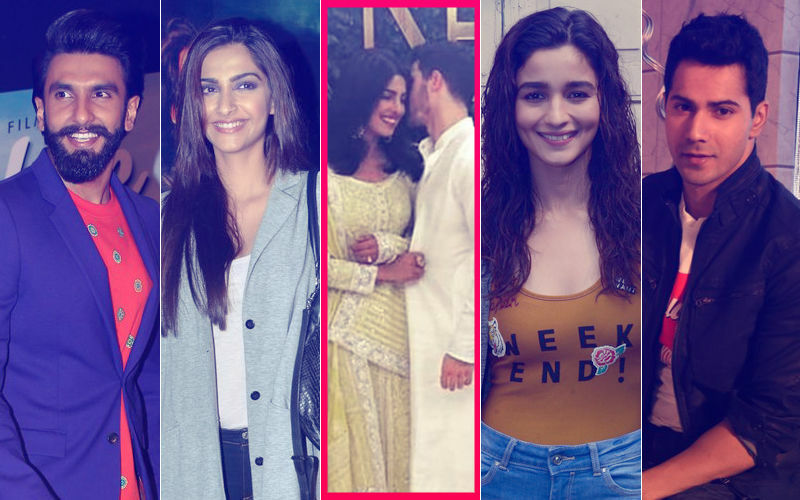 While the party may have not heated up yet, but there are a few really close ones to the Chopra clan who made it a point to make early entries. Parineeti Chopra was the very first one to reach, just like she did this morning. Mom Madhu Chopra also walked in with a huge smile on her face. After all, it's her daughter's engagement party, so she would be cloud nine wouldn't she? She looked gorgeous as she spoke to the media and thanked them for being supportive. Soon, Siddharth Roy Kapur walked in looking dapper. Priyanka is working in his film, which is tentatively titled The Sky Is Pink. 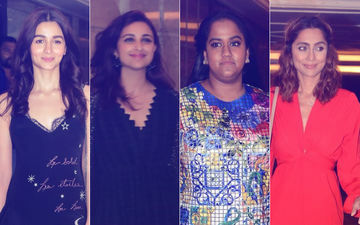 Priyanka's good friend Anusha Dandekar looked smoking hot as she walked in with some friends. A few minutes back, Alia Bhatt walked in with a big smile on her face. 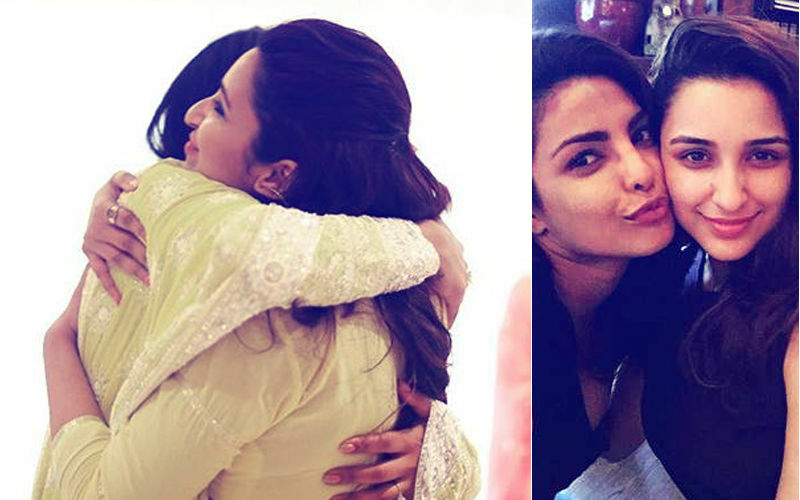 She has been a big fan of Priyanka since childhood, and has now grown on to be a good friend ever since she started working in films. Salman Khan's sister Arpita walked in with Ayush Sharma and Mushtaq Sheikh. She was present for the puja in the morning as well. 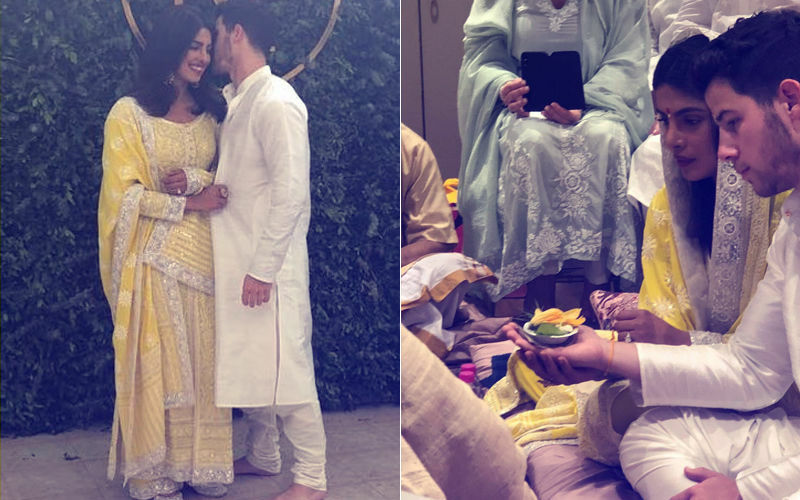 Talking of Nick and Priyanka, the two have been dating since the past few months. Earlier today, the two lovebirds got engaged towards evening in a close knit ceremony between the families. 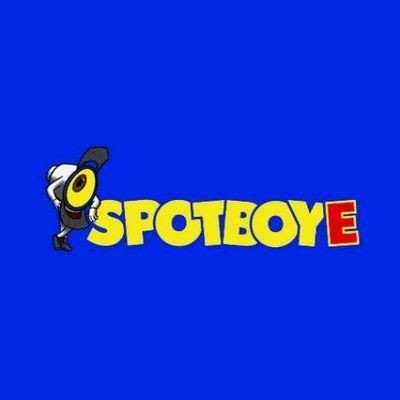 Stay hooked onto SpotboyE.com as we will keep bringing you more and more from the gala engagement bash of Priyanka and Nick.